My second post at A Deeper Family is up today. I am rather fond of it, as it’s a glimpse of life with kids far apart in age. In this case, I had a lovely moment with Aidan and Oliver. At 15 and newborn, they are more alike than it appears. I learned something, too. 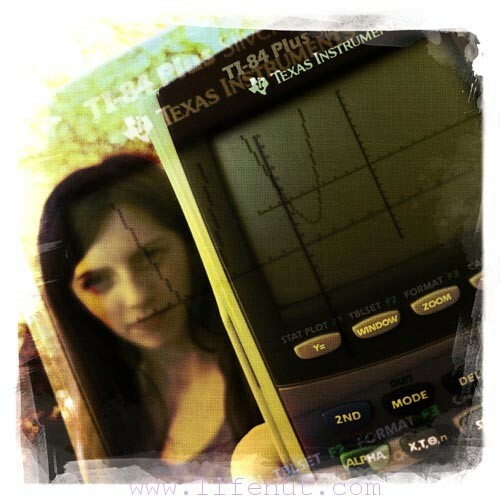 She looks mad because she has the feeling her mother's photo-staging will lead to her forgetting her calculator the next morning, which she needs for Algebra II. Consider popping over to A Deeper Family to say hello. There are so many great pieces of solid writing on the entire A Deeper Story site, you could pull up a vat of coffee and a dozen donuts and have a little brain candy party.